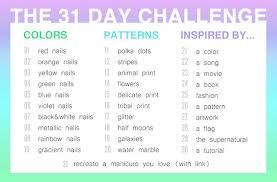 31 Day Nail Art Challenge. 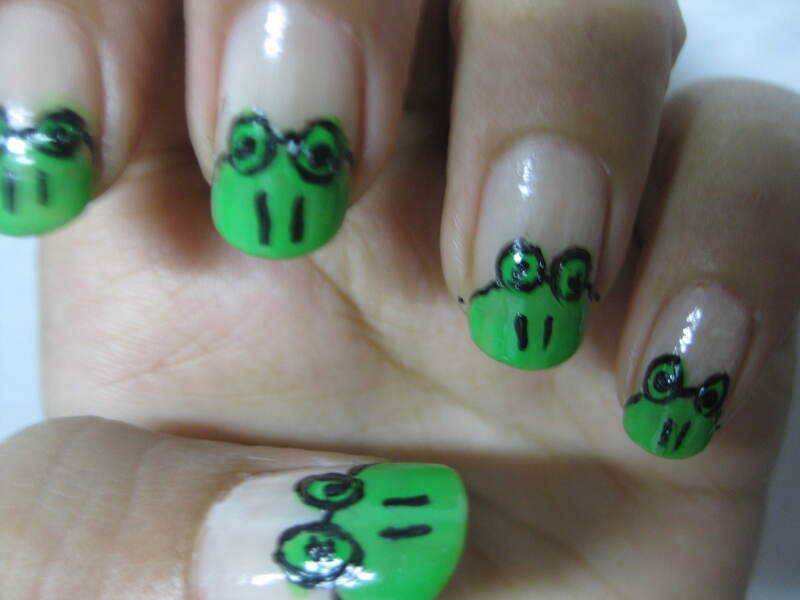 31 Day Nail Art Challenge: Frog nail art Despicable Me Nail Art. 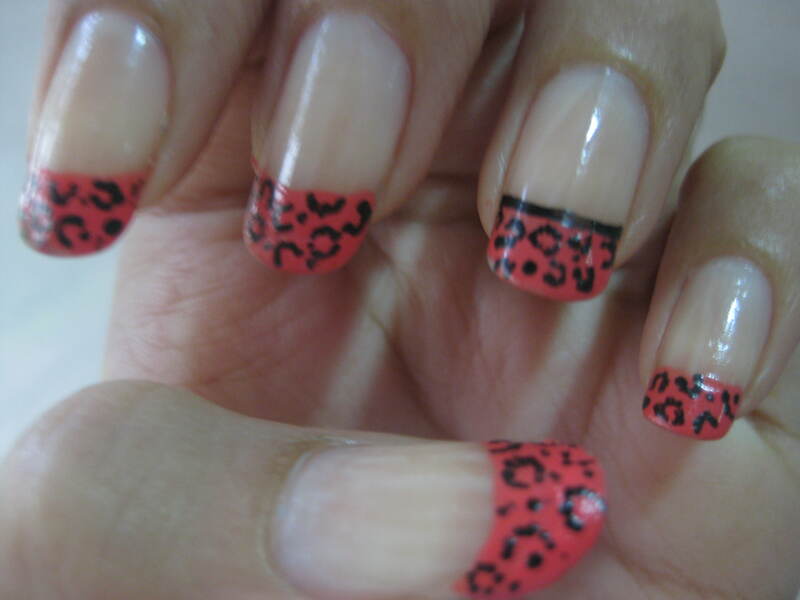 31 Day Nail Art Challenge: Cheetah French Tips. 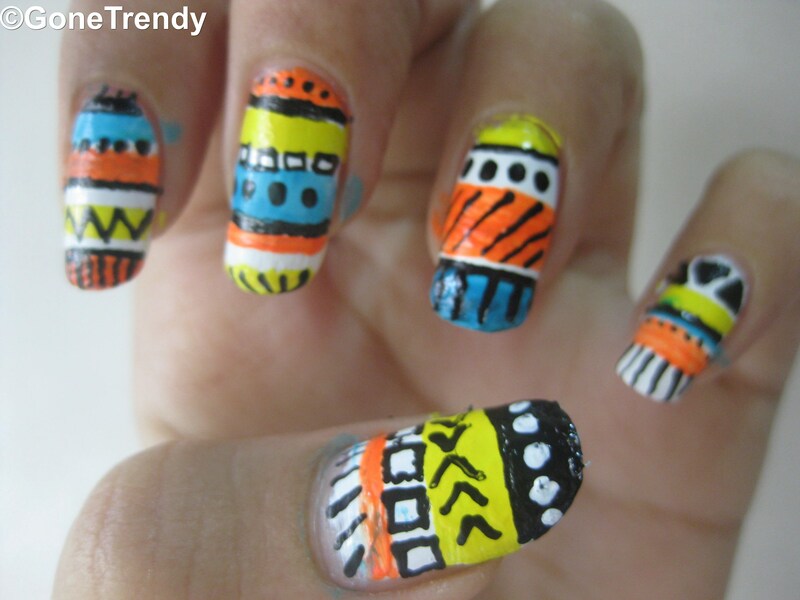 Tribal Print Nail Art. « Polka dots: Trend of this Season. 2 Comments on 31 Day Nail Art Challenge. 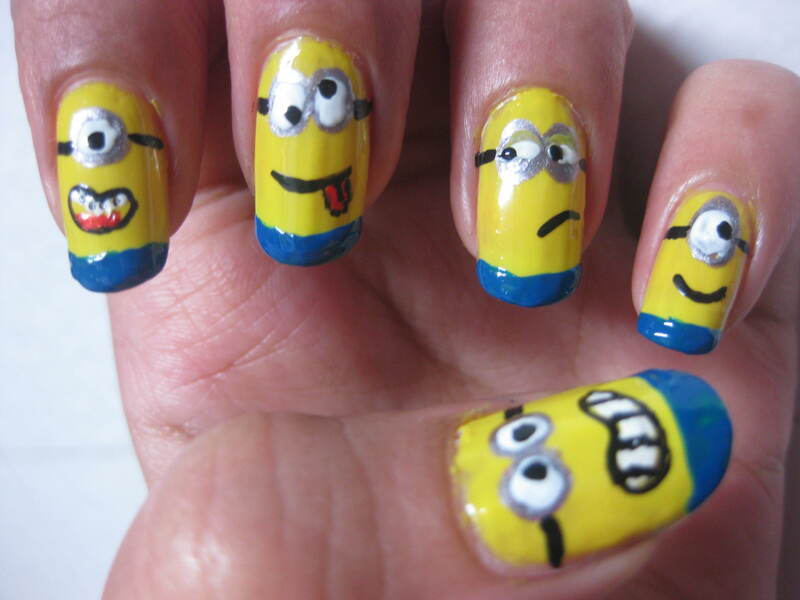 Woaah! That’s tough but fun too. Hope you have a beautiful colorful journey.